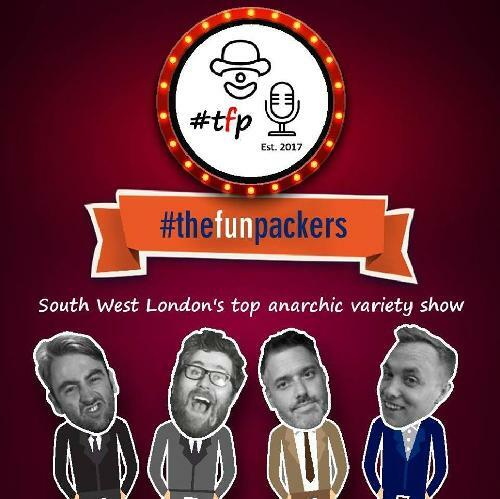 The Funpackers are a four piece comedy team who run a regular night, 'Not Exclusively...' , in Twickenham . They are always on the lookout for new acts and are happy to offer a platform to performers from a wide variety of disciplines. The Funpackers has 2 spots available. Click here to apply.